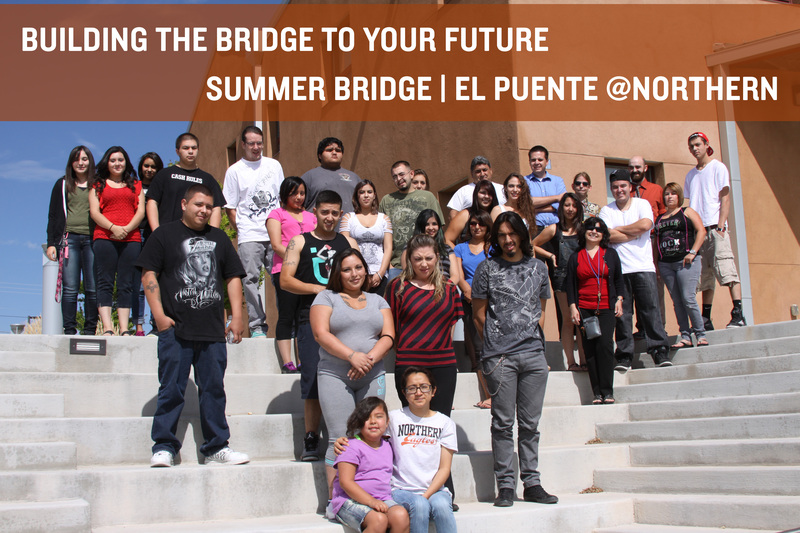 The Summer Bridge program at Northern New Mexico College is a free intensive 8-week learning academy designed to support incoming college students of all ages. 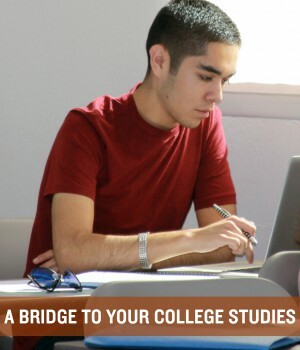 Summer Bridge helps students improve college math and English skills, find good study partners, and get to know the campus and its many services. 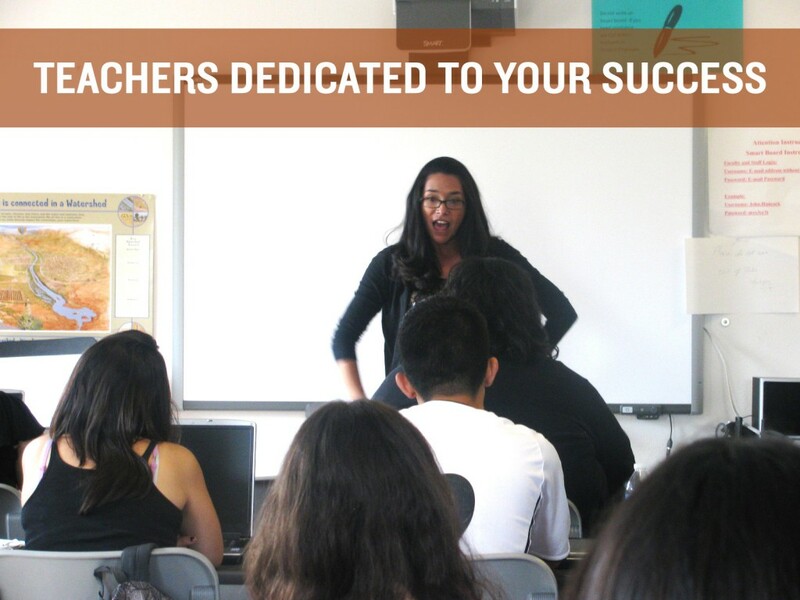 FREE math and English classes--build a solid foundation, prepare for college! Have fun – from orientation to graduation! Building the bridge to your future!